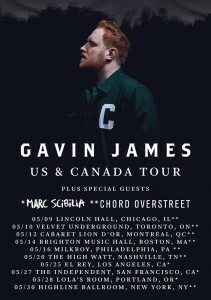 Singer-Songwriter GAVIN JAMES Headlines LA’s El Rey Theatre! 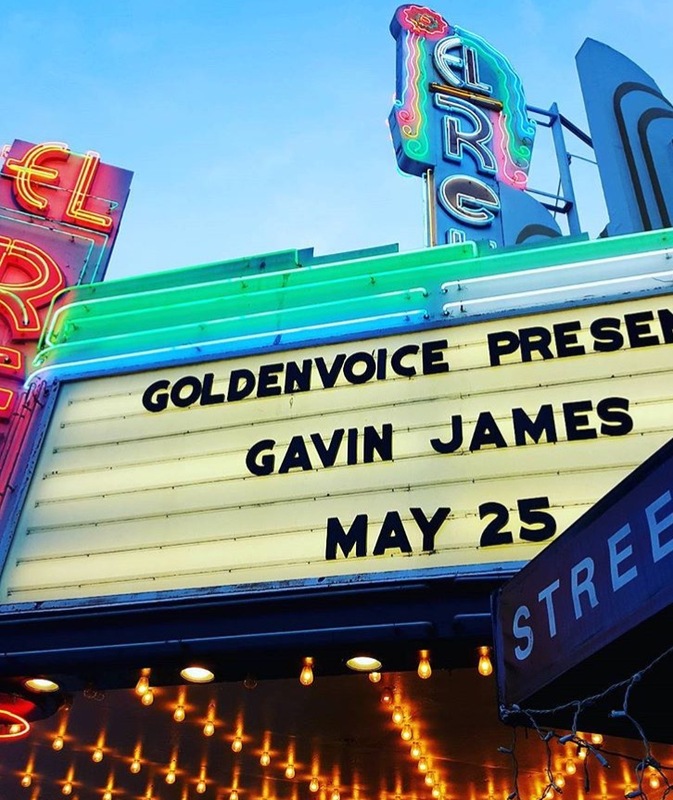 Last night (Thursdays, May 25th) the 25-year-old Irish singer-songwriter Gavin James headlined the West Los Angeles venue, The El Rey Theatre for the very first time. It was was his biggest headlining show to date! 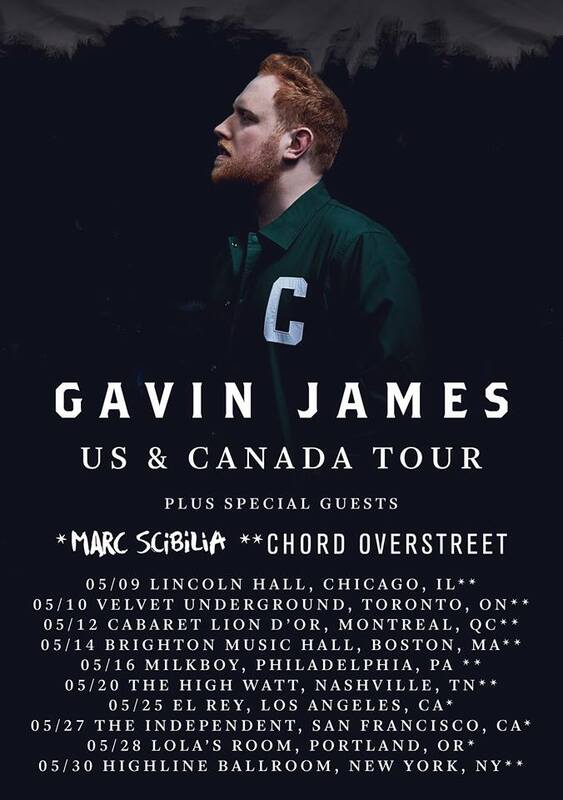 This is part of his US and Canada tour with only a couple more dates left in San Francisco, Portland and New York. Before Gavin hit the stage, singer-songwriters Chord Overstreet and Marc Scibilia opened the show with two short but sweet sets. All three artists dazzled the crowd simply with their incredible booming voices and acoustic guitars. 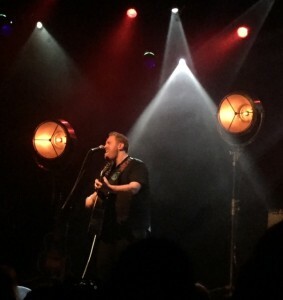 Known for his starring role on the hit show, Glee, Chord performed his latest single, “Hold On” and several other tracks off his recently released EP called “Tree House Tapes.” Overstreet’s father is the well-known country songwriter Paul Overstreet so it’s no surprise there is music deep in Chord’s blood. Paul has written No. 1 hits for Randy Travis, Blake Shelton, Kenny Chesney and many more. 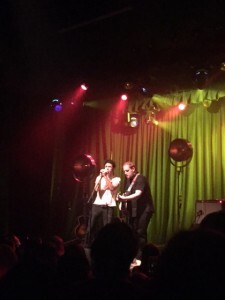 Marc Scibilia is a seasoned musician has been performing since 2004 and that was clearly evident by his relaxed and easy-going demeanor on stage. He played an assortment of songs his latest “Out Of Style” EP and more. Marc is gearing up for his Summer Clothes Tour Pt. 2 which kicks off in mid-June. Once Gavin James took the stage, the crowd immediately got closer and most conversations came to a sudden halt. For about an hour and a half, the musician belted out old and new songs. 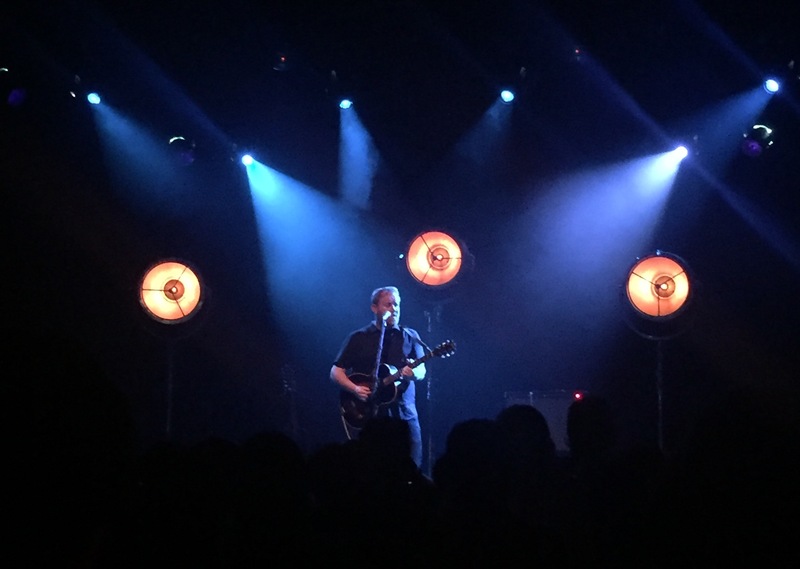 He played most of the songs off his 2016 “Bitter Pill” album including “Nervous”, “Remember Me”, “Bitter Pill”, “Two Hearts”, “Say Hello”, “22” and a few others. Between each song, Gavin explained a little bit about what the song was about. His charming disposition was endearing and lovely to see in a headlining act. James joked with the audience all night long and enjoyed hearing feedback from people. He was funny, sweet and all the while, talented as hell.